Spend a couple of hours exploring the beautiful beaches on the north coast of Playa Flamingo. 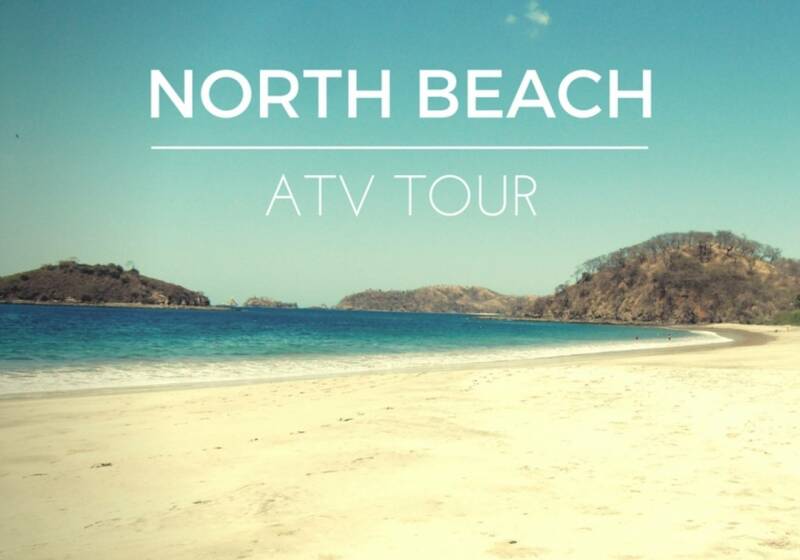 Some of these beaches are only accessible by ATV. From Playa Flamingo we head up north to see some beautiful vistas and beachfronts while enjoying the natural beauty that is all around. We also visit Sugar beach, Danta beach, Prieta beach, Penca beach and Potrero beach. Bring your bathing suit so you can stop along the way and swim in the ocean.